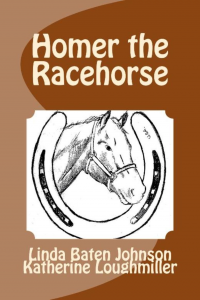 Linda Johnson tells the wonderful story of Homer the Racehorse, which follows Homer’s birth to his adventures at the racetrack. The story takes a wonderful twist as Homer leaves the race track to help special children like Kaitlyn achieve their goals. In an easy to read style, Linda creates an exciting tool to teach children lasting and meaningful values. 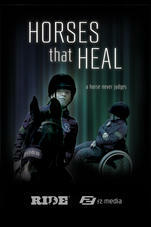 Touched by Kaitlyn’s story, the author donates proceeds from this book to Kaitlyn’s Foundation. 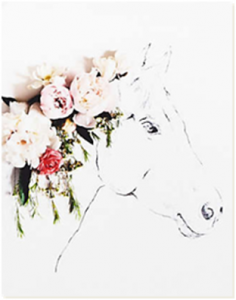 Kari Herer was so inspired when she read a newspaper article about by Kaitlyn and Uno’s story, that she created this beautiful print in their honor. When Anthropologie, a major American-based boutique retailer, happened upon Herer’s Uno print, they offered to feature it in their 2013 Fall-Winter home accents campaign. The beautiful flowers and elegant sketch of Uno create a rich and unique piece for your home. 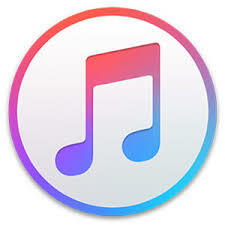 A portion of the proceeds go to Kaitlyn’s Foundation.